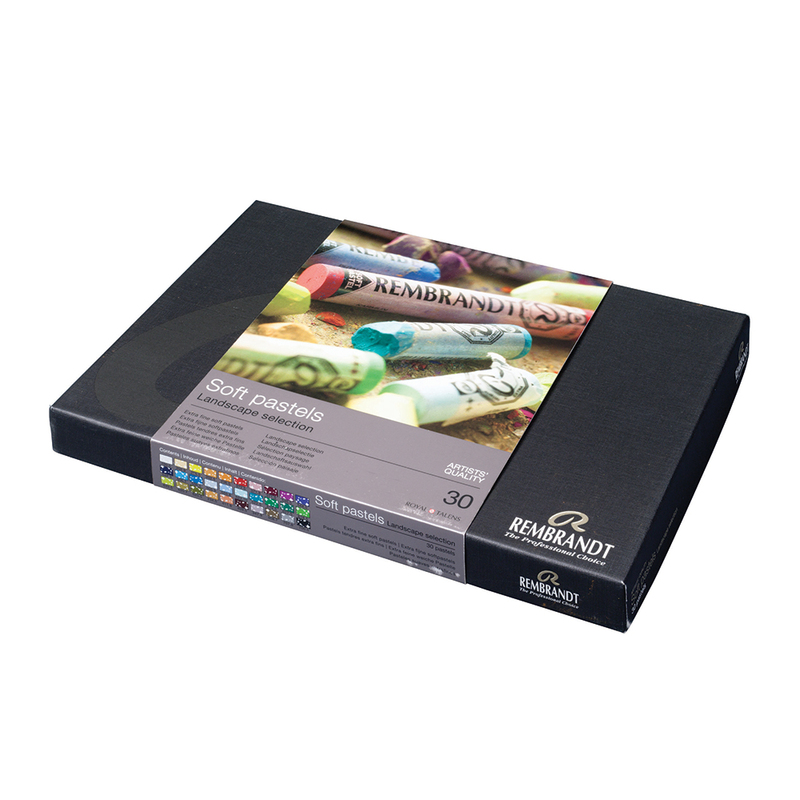 This Rembrandt Soft Pastel Basic Landscape set contains 30 whole pastels in an assortment of colours best suited for landscapes. I purchased both the landscape and portrait sets. There is little difference in the colours supplied. If I had know I would have just purchased the landscape set it would cover all your needs. Although these pastels are described as soft I would not agree with that having used other soft pastels. I would describe them as medium. I found that I had to press quite hard to release a good bit of the colour. With truly soft pastels the colours just glides on. 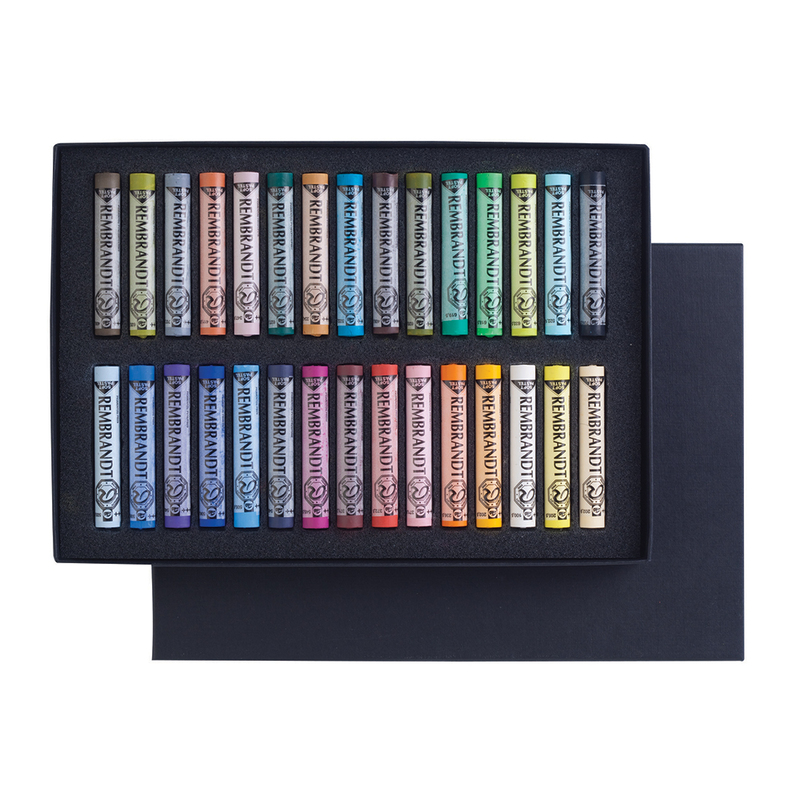 We do try to list the contents of each of the different sets in the description of the product on our website (in this case colour numbers). If you would ever like us to clarify what exactly is included in each of the sets then we would be more than happy to help.